Scalable, durable, secure, and energy efficient. At a compellingly lower cost than other media. By placing data in the right tier at the right time — in a way that’s transparent to applications — flash and tape, or FLAPE, change the economics of storage. 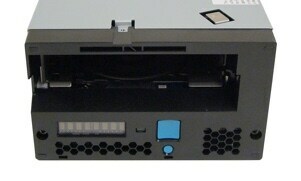 New - The IBM TS7760 Virtual Tape Library can help you increase business flexibility with cloud as a storage tier. Support next-generation cloud infrastructures on IBM Z servers, backed by virtualized tape storage. This mainframe virtual tape solution optimizes data protection and business continuance for IBM Z data. 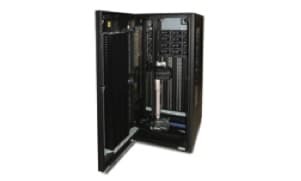 Deploy a low-profile design configuration with up to four storage devices in a 1U space in a 19-inch rack. 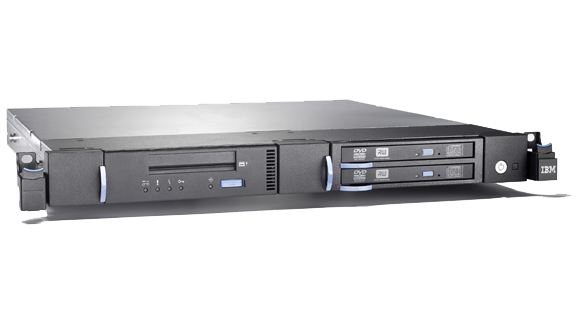 Enable the performance and capacity enhancements of half-high Linear Tape-Open (LTO) Ultrium, DVD-RAM or Remote DBA Experts, LLC (RDX) removable disk drives. 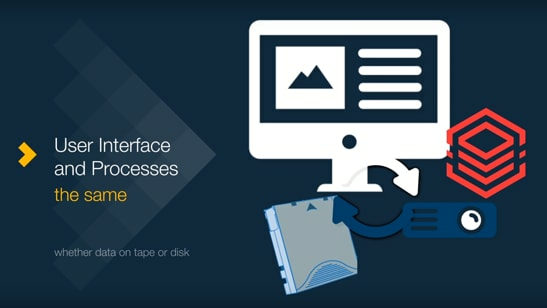 Get direct, intuitive and graphical access to data stored in IBM tape drives and libraries. 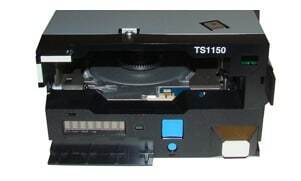 IBM Spectrum Archive makes tape as easy to use as disk storage by incorporating the Linear Tape File System (LTSF) format standard for reading, writing and exchanging metadata on formatted tape cartridges. 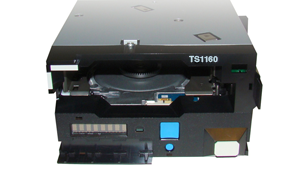 Full range of tape libraries and autoloaders to protect, access and manage data in entry, midrange and enterprise environments. 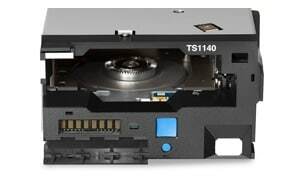 Setting the standard in storage technology for superior media quality at a lower cost. Learn how the medical center helped researchers migrate from NAS drives to a centralized storage platform based on IBM Spectrum Storage solutions. Discover how to balance performance and cost, while satisfying your company's retention requirements. 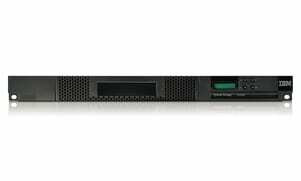 Improve data management and reduce costs with IBM Spectrum sotware-defined storage, which is fully integrated with IBM Tape Storage.